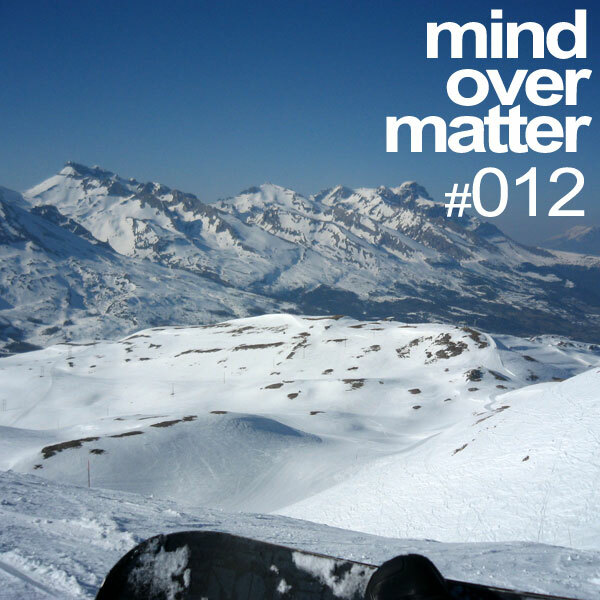 More than 82 of the best progressive tracks of 2009 in this special 2-hour episode of Mind Over Matter #012: Yearmix 2009.A big THANK YOU to all of you listeners across the globe for the massive support this year. Let’s continue in making Mind Over Matter the number one progressive radioshow out there in 2010! But for now, enjoy this mix and don’t hesitate to leave your feedback.